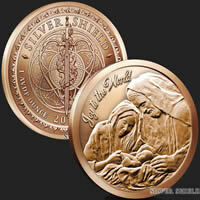 Enjoy the beauty of the Red Cloud 1 oz. copper round. 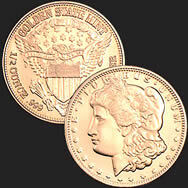 Copper is valuable, and the prices of copper are only expected to rise. 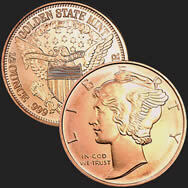 When you want to make a great investment in .999 fine copper bullion, it's time to buy copper from Golden State Mint. 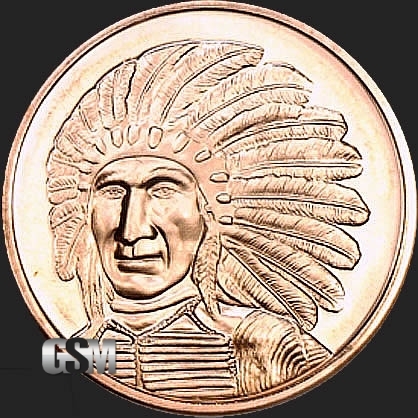 The Red Cloud coin honors strong war leader and Chief of the Oglala Lakota tribe, Red Cloud who led the tribe from 1868 to 1909. 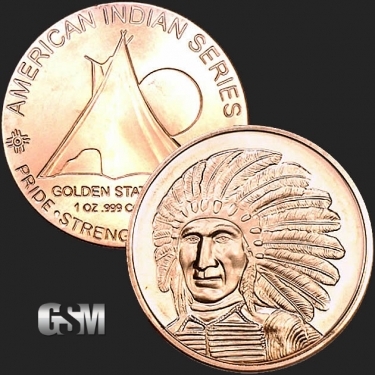 Investing in pure copper has never been easy or more secure with Golden State Mint. 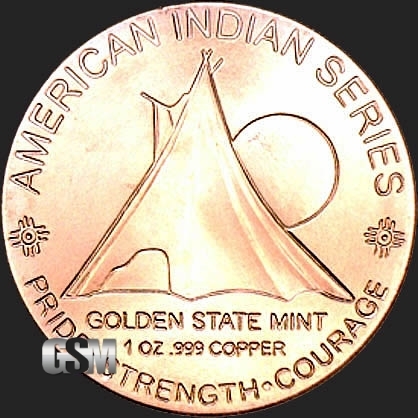 The Red Cloud Round is struck in 1 ounce fine copper bullion. 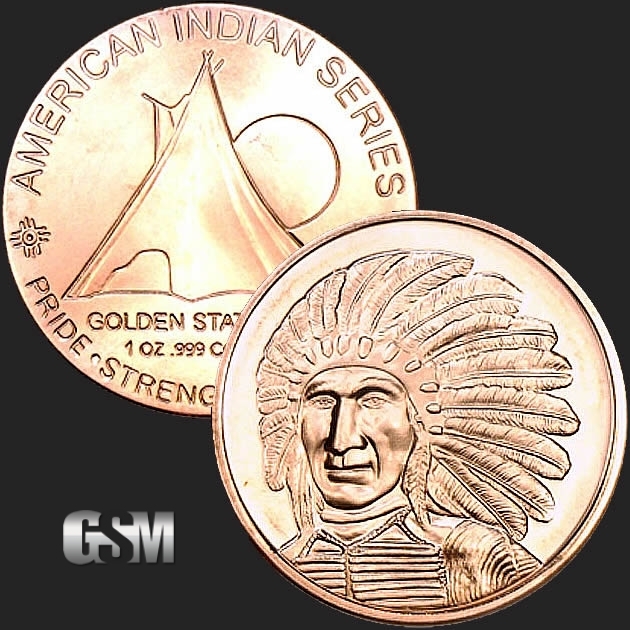 If you liked this product, you should check out our 1 oz Copper Sitting Bull, 1 oz Copper Indian Head Cent, and 1 oz Copper Oregon Trail.